Want to get the best of your complexion? 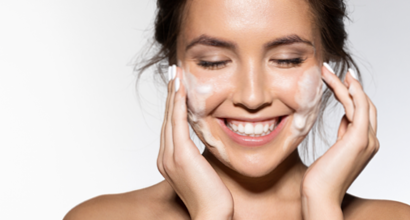 Discover how skin care layering can be your best beauty weapon ever. 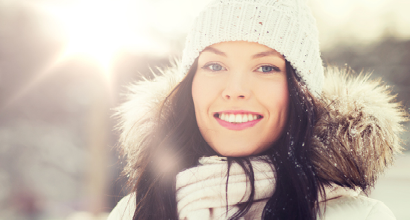 Say goodbye to the harsh winter cold and hello to beautiful skin! With a moisturizing routine, your skin will be glowing all season. The latest and greatest beauty breakthroughs. Thanks to the latest anti-aging products, there’s really no need for Botox. Face Time. 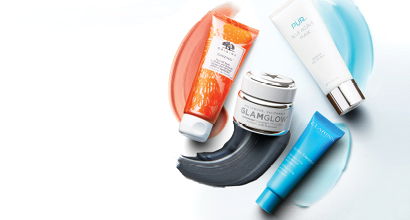 Transform your skin overnight with peels and masks for every skin type.